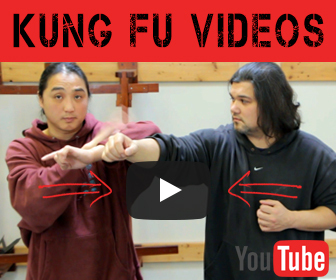 Wing Chun is an amazing martial art. It has a very colorful history, throughout the years people have held to the idea that less is more. 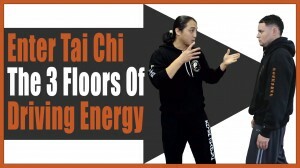 There are lots of politics in Wing Chun, though I am sure there are lots of politics in all the different martial arts. 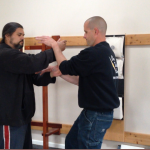 What I believe separates Wing Chun from other martial art systems is that it relies on a persons skill to work rather than a persons strength. 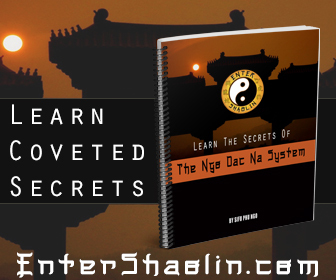 If there is anything I learned in my own Wing Chun training it’s that patience is a virtue. Often times I tell my own students that if you took someone who was doing MMA style fighting, they might fair better than someone who does TMA style fighting not because one is superior than the other, but because the MMA way of fighting is to get in the ring and start working it out. The TMA style of training is more interested if foundation is strong.